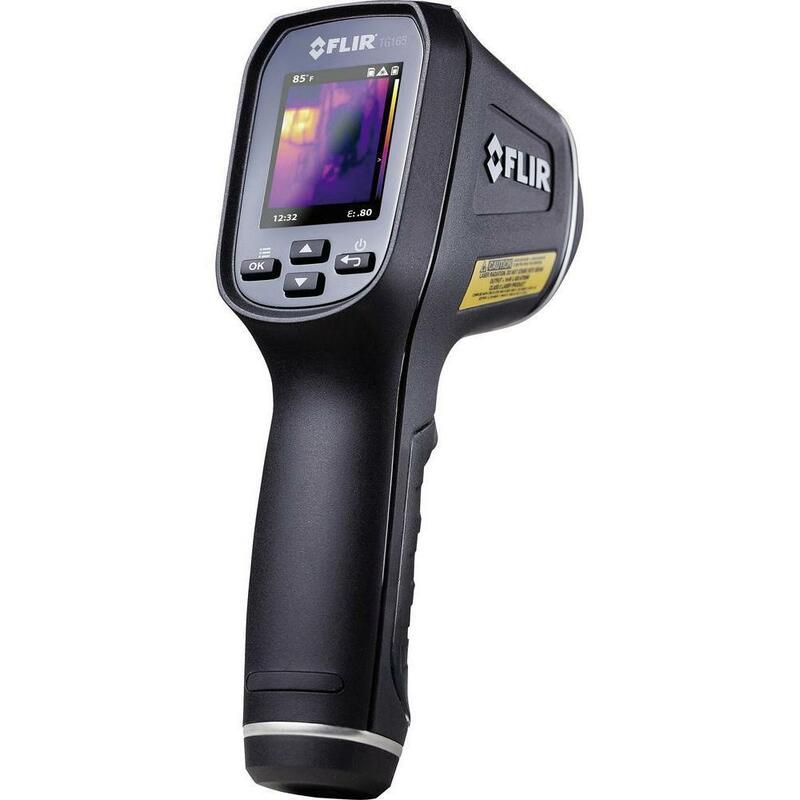 Save money on heating and cooling energy costs with the FLIR TG130 Spot Thermal Camera. Quickly find and troubleshoot temperature-related issues around the house and solve problems fast. The FLIR C2 is the world’s first full-featured, pocket-sized thermal camera designed for building industry experts and contractors. 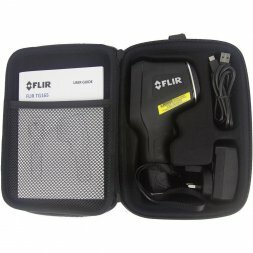 FLIR TG165 for only 299EUR – it is a bargain! 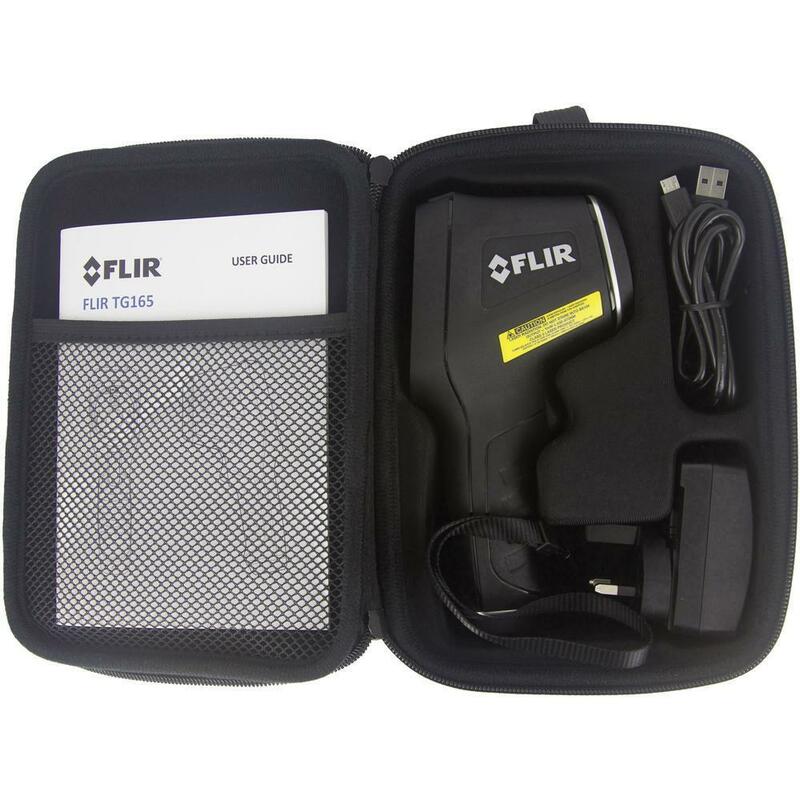 If prices of thermal imaging cameras seem to you to be high, but you´d like to take advantage of a graphic temperature displaying, then the TG165 is the right device for you for only 299EUR and limited time. Do not hesitate, this price is valid only in October!